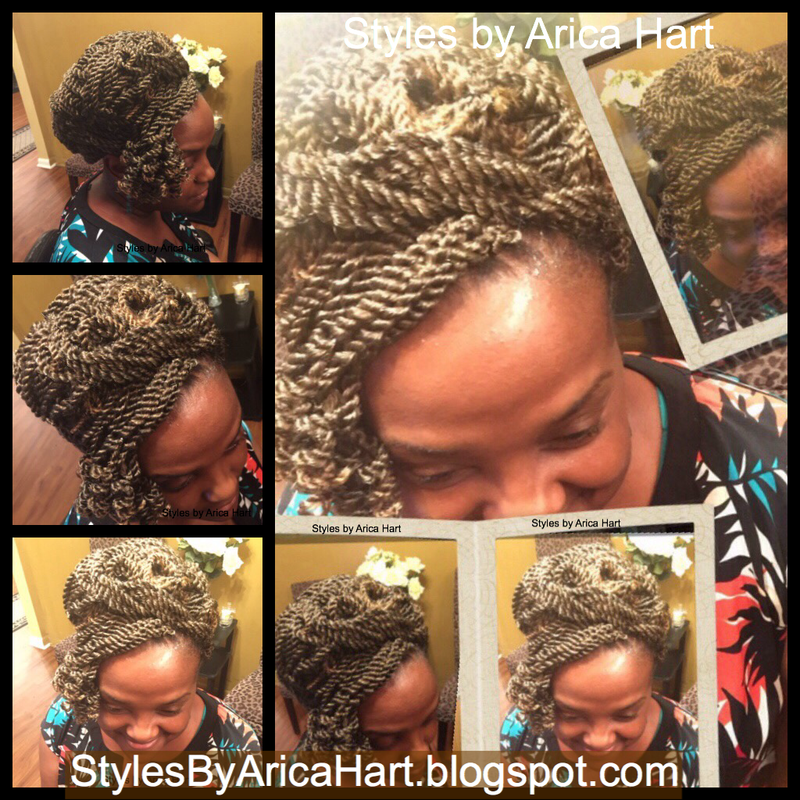 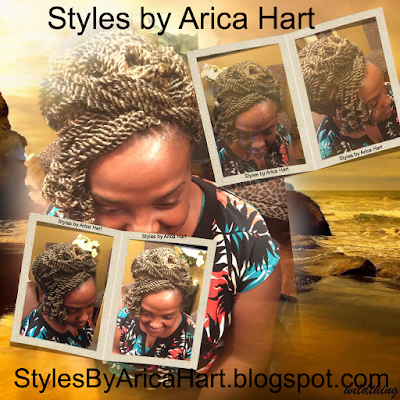 This beautiful young lady is wearing a crochet braid hair Style By Arica Hart. 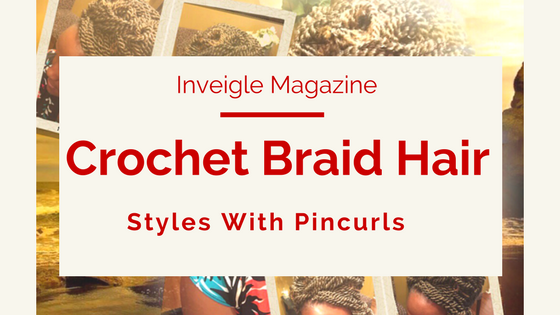 These crochet braids are pinned up into an up-do hairstyle with curls hanging to the side. 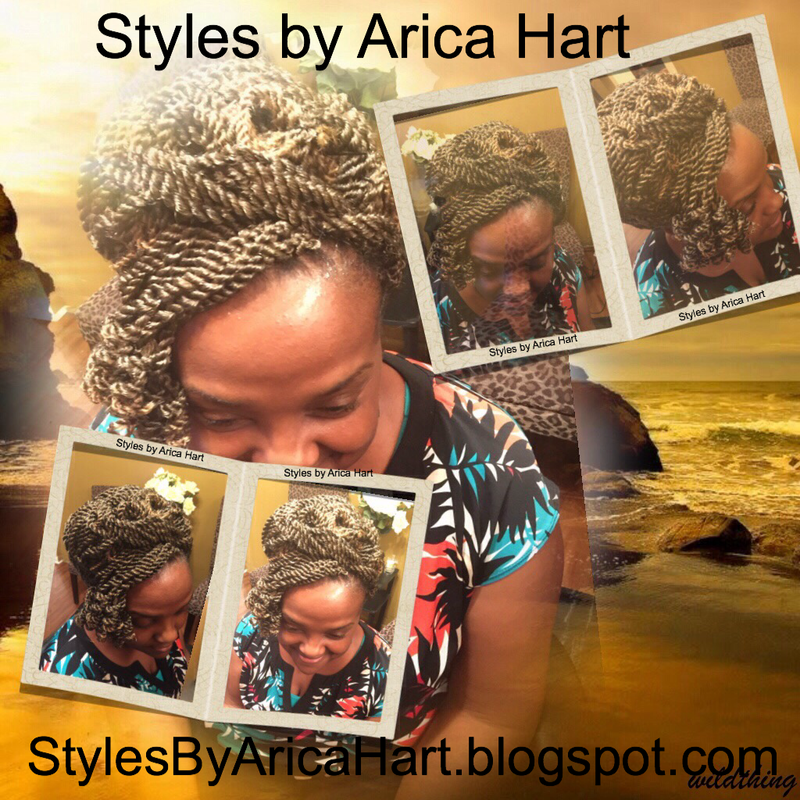 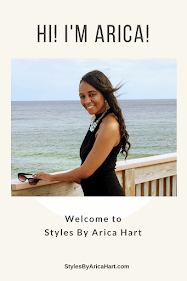 To get a hair Styles by Arica Hart, call 803-215-2843.